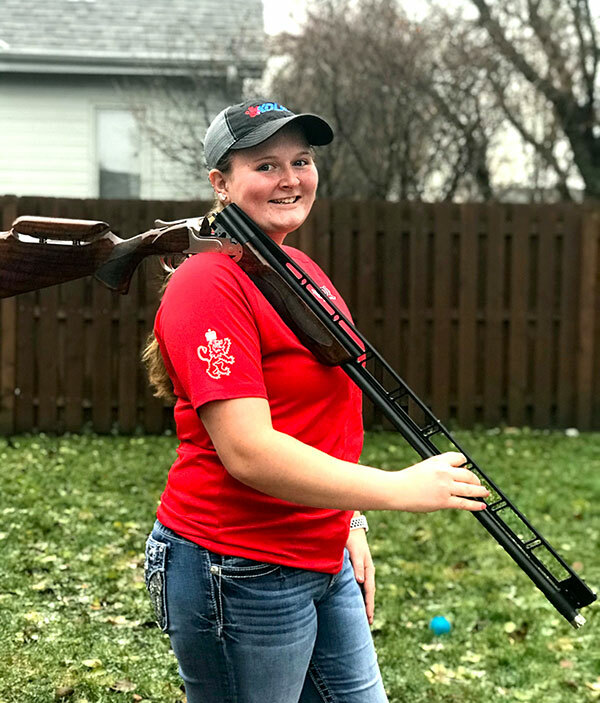 Payton is from Papillion, Nebraska and started shooting at the age of 11. She is a sophomore at Papillion-LaVista South High School where she holds a 4.23 GPA. 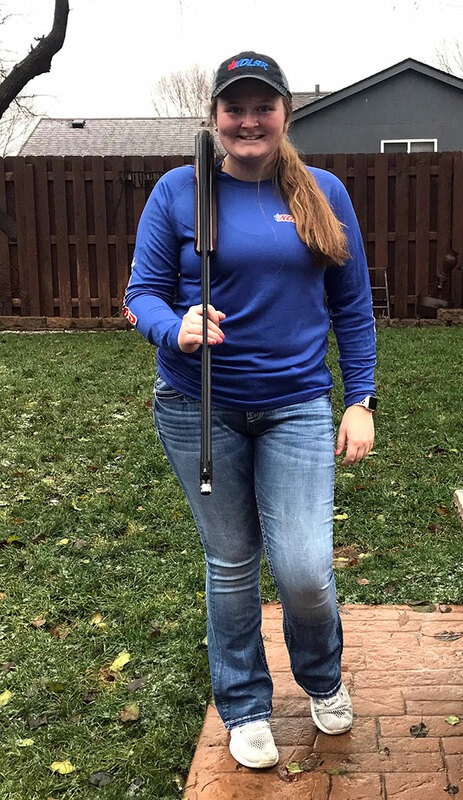 Payton enjoys meeting new people at each shoot she attends, all who have the same passion and love for the sport as she does. She hopes to shoot in college and pursue a career in veterinary medicine while continuing to shoot competitively. Payton is thankful for her Mom, Dad, and sister Reagan who support her at every shoot.